What lessons do celebrities learn after getting arrested for DUI in Los Angeles? TV personality Chelsea Handler and actor Jason Priestley (of Beverly Hills 90210 fame) discussed their respective DUI arrests recently on Handler’s talk show, Chelsea Lately. Priestley got arrested in 1999, as a young actor. Handler also got arrested for DUI young — at the tender age of just 21. Handler and Priestley then high-fived. DUIs are certainly no laughing matter, and it’s perhaps a bit disrespectful to chortle about them and high-five about DUI defenses on national TV. But both celebrities have remained out of harm’s way and avoided driving DUI since their arrests — and that’s also important. According to the stereotype, DUI defendants are grizzled and incorrigible. They are doomed to commit other offenses and hurt people on the road. But most people who get arrested for minor offenses manage to get themselves together, rehabilitate their image, deal with their prison sentence, etc. Even if you caused minor injury to someone — and now face charges per the felony DUI code, 23153, instead of 23152 — with the appropriate strategy, you can rebuild your life and leave your DUI behind you. 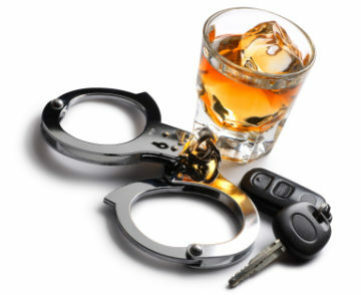 The first step is to connect with an experienced, effective Los Angeles DUI defense attorney. To that end, call the Kraut Law Group right now to speak with attorney Michael Kraut about your defense possibilities, so that you can make smarter decisions and get results. Early this month, actor David Cassidy faced his Los Angeles DUI charges in court. Police arrested the Florida resident at LAX in January. It was Cassidy’s third DUI arrest and his second in less than six months. 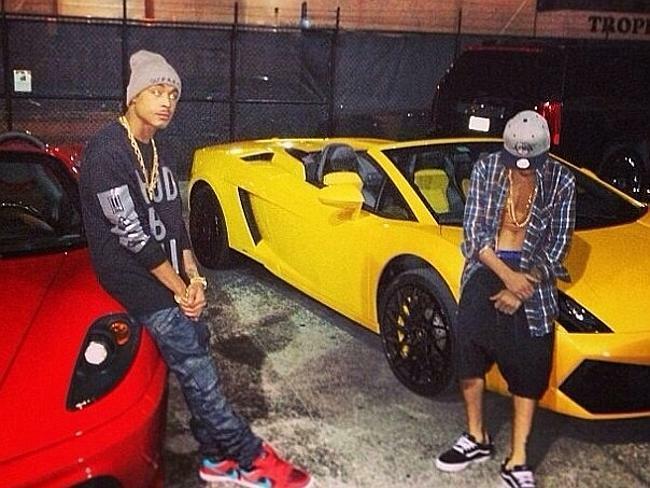 Cassidy allegedly blew a 0.16% BAC on his breath test – twice the California limit. Back in August 2013, police in New York arrested the actor and hit him with a felony DUI charge. Tragically, Cassidy had just finished a stint at rehab. His manager said the actor had felt overwhelmed after being deposed. But Cassidy’s DUI trouble started way before that. 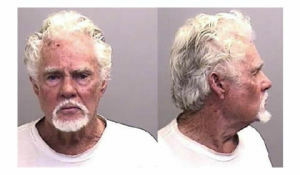 In February 2011, he pled guilty to a misdemeanor DUI in Florida. 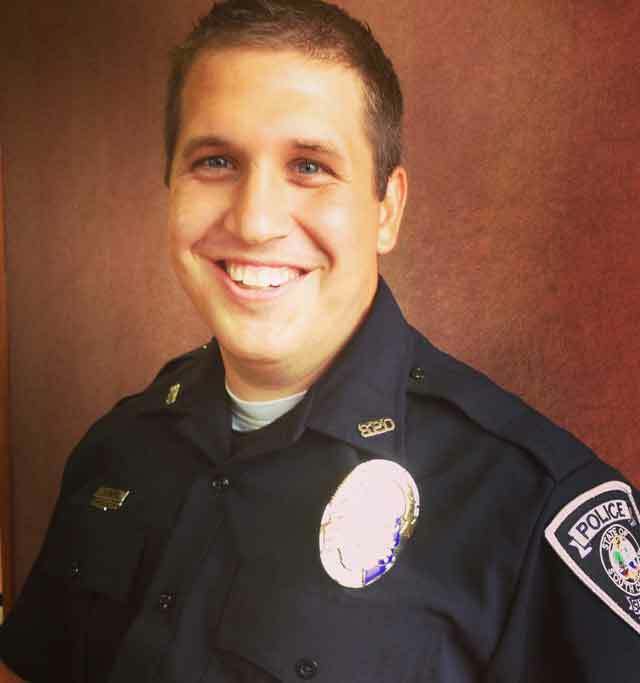 He got off with a year’s probation and a relatively short (six month) license suspension. 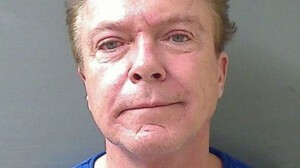 Police had stopped him on a Florida parkway, and he blew a 0.14% on a breath test. Police also said he had had a bottle of Bourbon open in his vehicle. What happens when someone’s convicted a second time for DUI in Southern California? If you’re convicted of DUI in CA twice within a 10 year period, you face mandatory jail time — up to six months! You will also need to spend a year and a half in alcohol school (up to 30 months, in some cases). The court can suspend your California driver’s license for two years and impose what’s known as “formal probation.” This means you’ll need to check in with a probation officer on a regular basis. Alternatively, you may face “informal probation.” This means you won’t have a probation officer, but you will need to hew to certain standards. You may also need to install (and pay for) an Interlock Ignition Device on your car and face massive fines, fees, and court costs – on top of a likely spike in your insurance rates. To make sense out of your Los Angeles DUI charges, connect with the team here at the Kraut Law Group today for sensible, sensitive insight and a free consultation. DUI in Burbank Arrest: A Few Seconds of Bad Judgment, a Lifetime of Regret? On some level, you recognize that your Burbank DUI arrest could have lingering effects for months or even years. •	What if you had taken a different route home and avoided the checkpoint on Olive? •	What if you’d had one fewer drink, and you only blew a 0.06% on the breath test… instead of a 0.10% on the breath test, like you did (thus putting you over the legal limit, per California Vehicle Code Section 23152(b))? •	What if you had stayed in that night instead of partying with your friends? These kinds of scenarios — known as counterfactuals — can drive anyone a bit crazy. If you had done a few small things differently, you wouldn’t have a huge Burbank DUI defense crisis on your hands. To protect your sanity — and to ensure that you stay focused on what needs to be done — put the counterfactuals aside. What happened, happened. You got a Burbank DUI. That’s reality. If this was your first arrest — and you didn’t hurt anybody — prosecutors might only try to tag you with a misdemeanor. If convicted, you can still face punishments like jail time, probation, and California license suspension. If you committed a more serious crime — like hit-and-run or an injury DUI — prosecutors can ask the court for harsher penalties, such as longer jail time and long-term restrictions on your driver’s license and other rights. Regret is a natural emotion. But it’s only useful if it helps to direct your activities and your thoughts. Rather than focus on what you should have done, focus on what you’d like to happen now. Imagine if everything “went your way.” What would that future look like? Would it mean that all your charges would be dismissed? Would it mean that you’d get away with a relatively minor punishment? If you caused an injury DUI in Burbank, would it mean that the person you hit fully recovered and forgave you? Try to get as clear as possible about what you’d love to happen. Then direct your energies to that end. There is a strategic reason for doing this exercise. When you have a crystal picture of what you want to accomplish, you will find it easier to get motivated and to take the actions you need to take to make that inviting vision a reality. Let the Kraut Law Group help you on this journey by providing a free, private consultation. We can help you understand your charges and construct and deliver a sound Burbank DUI defense.